A suspected poacher who was hunting rhino in South Africa was killed by an elephant and his body was devoured by lions, park officials said. The remains of the man, whose identity was not released, was recovered in the Crocodile Bridge section of Kruger National Park on Thursday, officials said in a statement. 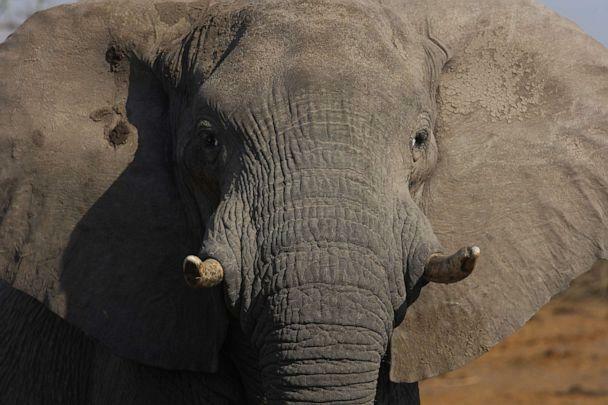 Other people who were allegedly traveling with the man called his family to report that he had been "killed by an elephant while they were in the KNP to poach rhino on Tuesday evening," park officials said. The family called Skukuza Regional Ranger Don English, who arranged a search party. The alleged accomplices of the deceased, who park officials said were arrested, provided information to the search team which led to the location of the man's remains. 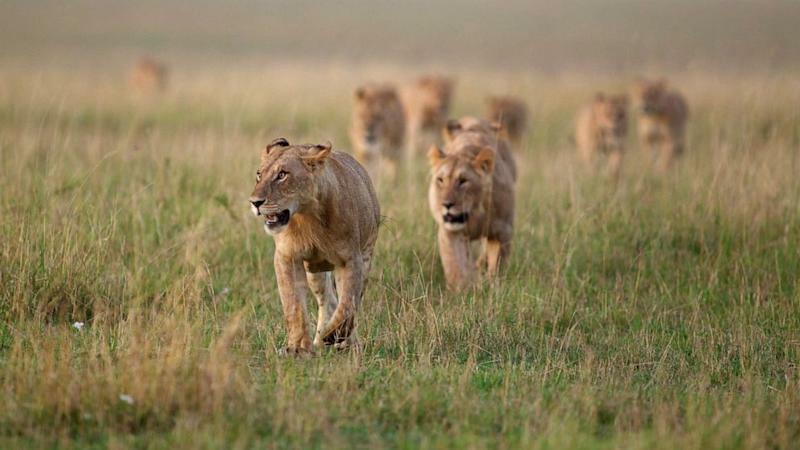 Evidence at the scene suggested a pride of lions had eaten the body, "leaving only a human skull and a pair of pants," according to officials. Skukuza police are currently investigating the incident. The four individuals arrested are in custody, authorities said. It is unclear what charges they face or when they are expected to appear in court. "Entering Kruger National Park illegally and on foot is not wise, it holds many dangers and this incident is evidence of that. It is very sad to see the daughters of the diseased [sic] mourning the loss of their father, and worse still, only being able to recover very little of his remains," Phillips said in a statement.